These look fun! 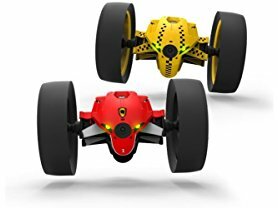 Today (2/1) only these Parrot Jumping Race MiniDrones are only $34.99 (Reg. $149.99)!